Another day, another review. 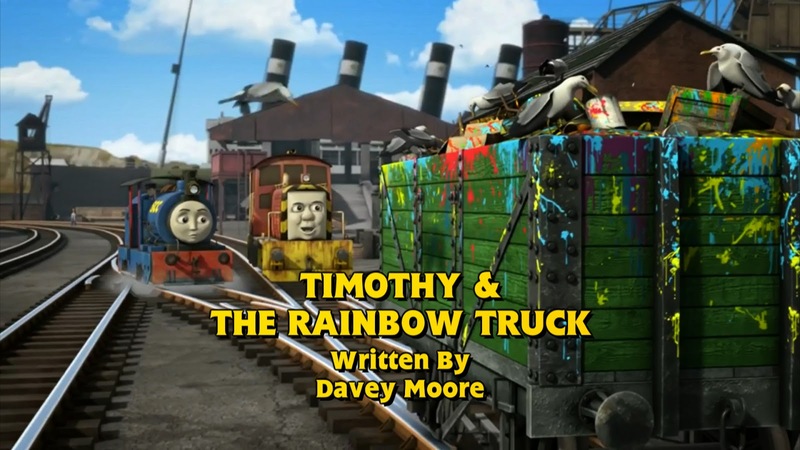 Here are my thoughts on Timothy and the Rainbow Truck! Yeah, that's actually the biggest problem with this episode: half of it is completely pointless and uninteresting. This could have been cut to 4 minutes 30 and it would have been the same, maybe even better. The scenes at the start that introduce the characters were especially unnecessary. I thought that we'd got past this need to introduce characters that kids would already know about? I'm not saying the series is taking a turn for the worse as there have been many brilliant episodes throughout the eighteenth. But this one is a real blemish. 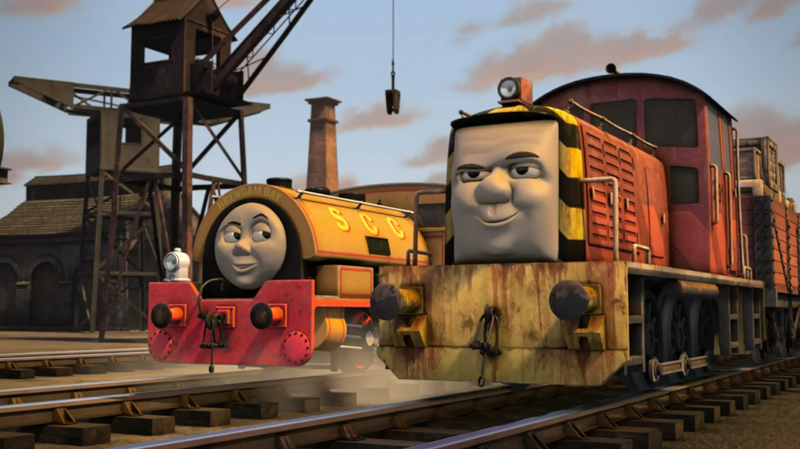 The scene with Salty in it also felt a lot like Bill or Ben?, only on a smaller scale. Yes, it was entertaining to a degree, but we've seen it before. And then there's Timothy's performance. It's alright, but the episode is far too repetitive for me to really enjoy it. It also feels a lot like Paxton's previous performances, only they're focusing on gullibility rather than naivety (although some would argue they're pretty similar). 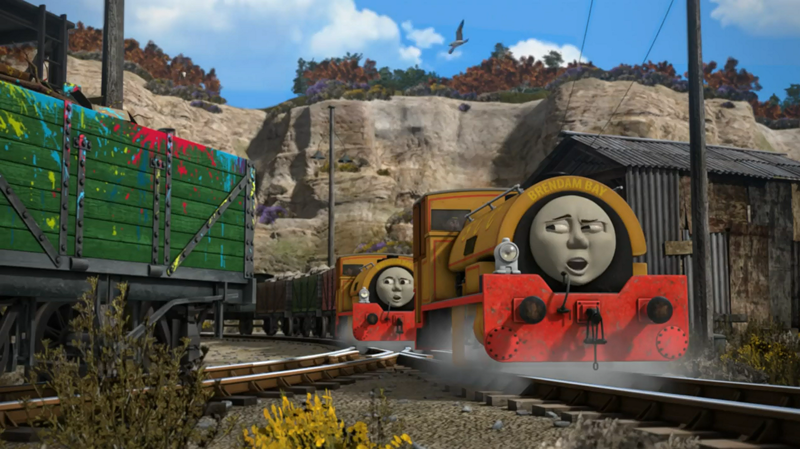 What's more, there's no real incentive for Timothy to try and find a rainbow truck. The twins could have easily made up a ridiculous excuse to try and find one! It'll bring good luck, it's magic. Anything would've done! This concept was done much better in The Fairly OddParents episode The Big Bash when Cupid gathered fairies and their kids together for a "scavenger hunt" through time and space for "rule free wishes", when all they actually did was Cupid's shopping since he didn't want to get the things himself. There are some positives though. Again, every time the twins are on screen, they are pretty entertaining. 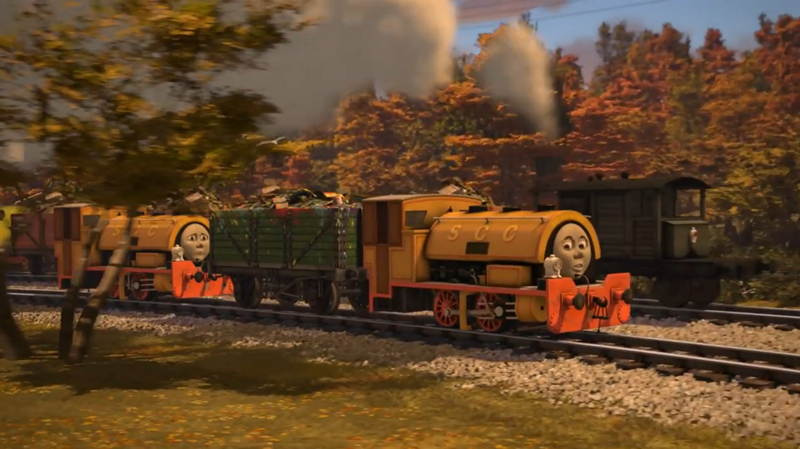 And they actually did get punished for sending Timothy on a fool's errand. 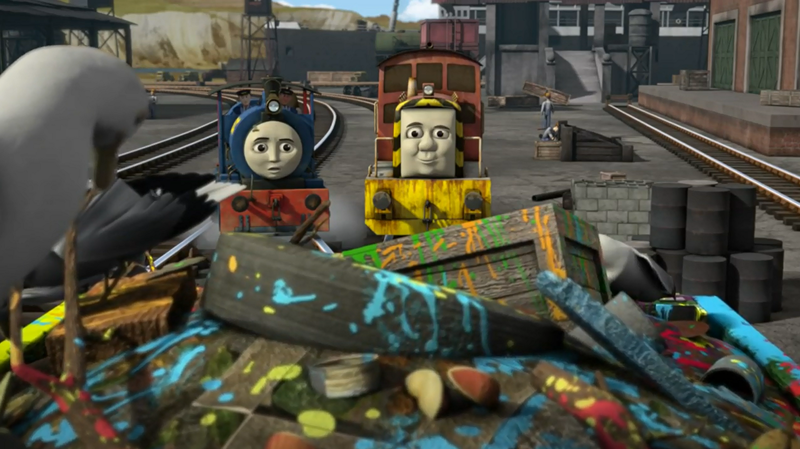 Although (nitpick) wouldn't the clay pits have a manager to scold the twins rather than the Fat Controller? I also liked how the conflict resolved itself. It was pretty unique, and it was a lot better than simply finding a rainbow coloured truck. 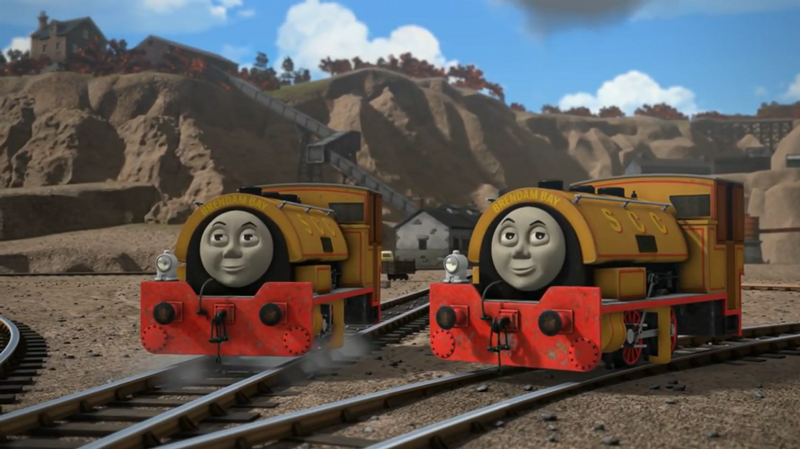 And it did feel good to see Timothy put one over the twins after seeing how much he'd gone through. And, as usual, I loved the animation, music and the voice acting. 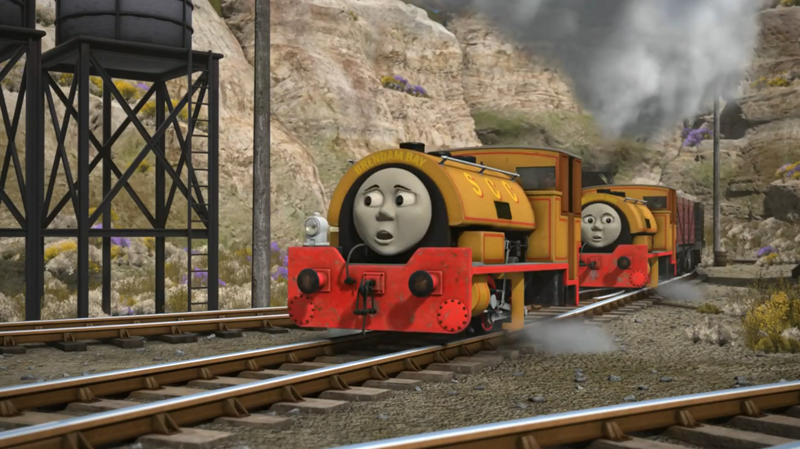 Timothy's Brummie accent seems to have become a bit stronger and the twins' interactions are still pretty memorable. 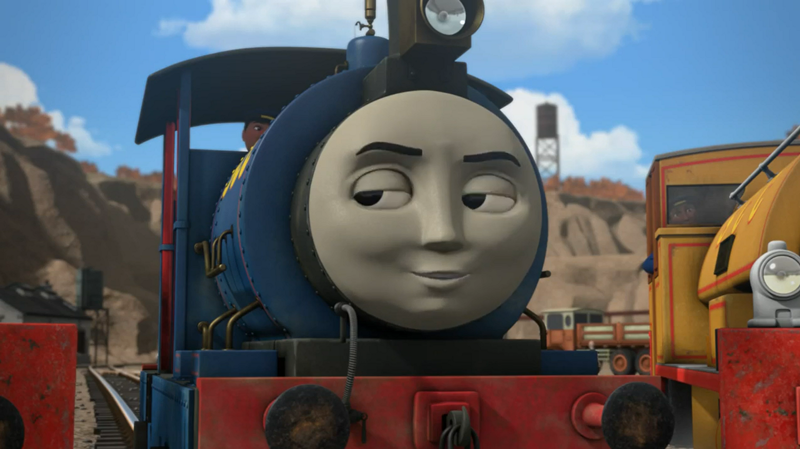 #TATRT #Thomasseries18 Another great ep, Lovely Choice of characters, The Duchess dress was...Horrible :P 8/10 Timothy is becoming a fave! 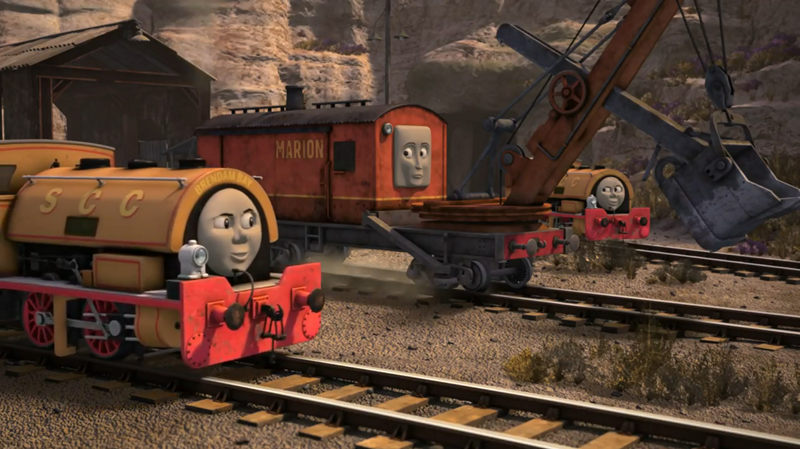 #TATRT #ThomasSeries18 Quite a slow episode really. The end makes up for it with classic Bill and Ben. I Liked "fools errand" being said. It says a lot about how good this series has been when its first dud appears 23 episodes in. 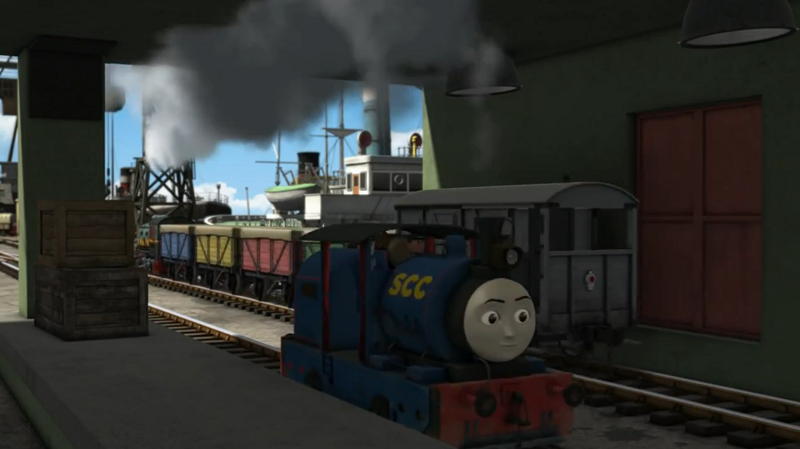 It's full of padding, it's too repetitive and many of the scenes with Timothy on his own are pretty dull. I wouldn't say it was terrible, as there are some entertaining moments, but overall it's just... meh.